RECORD BREAKING Artist submissions for Wet Paint! Bid on work from 86 local artists at this year’s event, February 16! This year’s Wet Paint Party and Art sale will be overflowing with tons of great art – 86 local artists have submitted work for the sale! Wet Paint will be hosted February 16 at the Sacred Heart Cultural Center. Come buy artwork from local artists, see retro rockabilly fashion by Vintage Ooollee, and a have a rockin’ good time with tunes by DJ Codec! 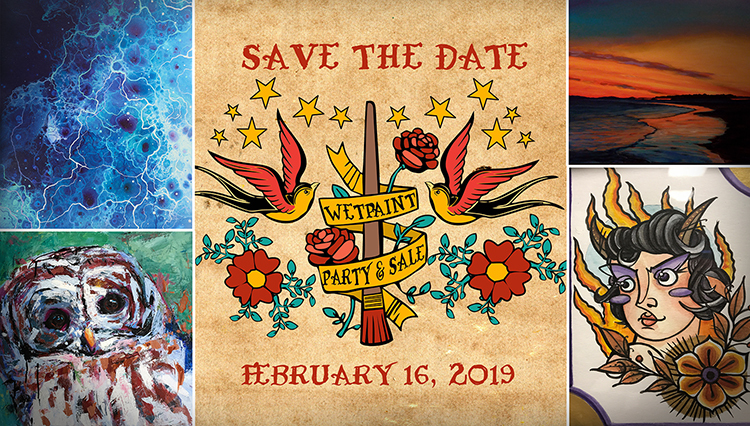 Keep an eye out on social media for more sneak peeks of the work that will be up for bid at the 2019 Wet Paint Party and Sale! February 16, 7-10:30pm, Sacred Heart Cultural Center. Free for members of the Arts Council, and you can join or renew at the door. Invite your friends! Every January – February, the City Gallery features work from local high school students. This year’s student exhibition highlights the work of students of the Davidson Fine Arts High School, taught by teacher Dawn Moore. See their work on display Monday-Friday, 8:30am-5pm, in the City Gallery, located in the lobby of the Augusta Richmond County Municipal Building at 535 Telfair St. A reception for the student artists will be hosted in February. The Greater Augusta Arts Council will host three information sessions for artists interested in applying for funds through the 2019 Porter Fleming Foundation Grants. 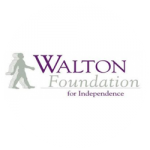 The grant program provides funds to both arts organizations as well as individual artists. 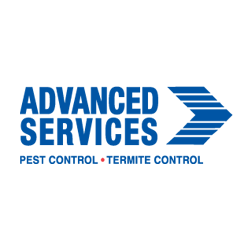 The deadline for 2019 applications is February 1. 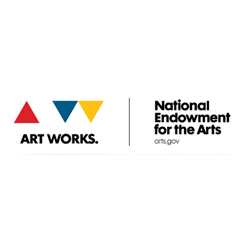 These free information sessions will cover the application process for the grant and answer any questions that artists might have about the program. The schedule is below, see signup page for location information. 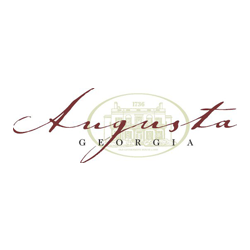 Last Arts in the Heart of Augusta Artist Information Session February 1. Register in advance! Interested in learning more about the application process to become an artist vendor at Arts in the Heart of Augusta? 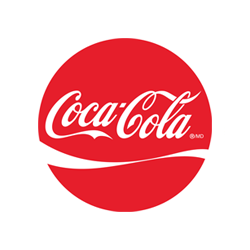 The LAST Information sessions for next year’s festival will be hosted in February. Applications open at the beginning of March! Come with any questions you have about the application process and what it takes to sell your work at one of Augusta’s favorite festivals! 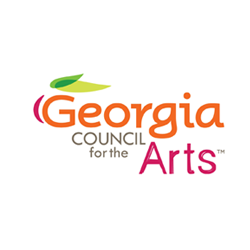 Via GAArts.org – “Georgia Council for the Arts’ FY20 Project and Partner Grant guidelines are now available on GCA’s website. 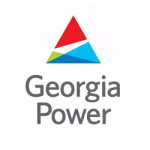 The deadline for applications is February 6, 2019 at 11:59 PM.” The Georgia Council for the Arts has several grant programs – Project, Partner, Education, and Vibrant Communities, all with different requirements and criteria. Find out more at GAArts.org.